Since 1910, when Charles Klees opened his doors across the street from Jackson Park Golf Course, Klees Golf Shop has played an important part in Chicago Golf History. By offering expert fitting, great prices and a full selection of pro-line, used and mid-priced equipment, along with women’s and junior clubs, Klees Golf Shop has served golfers for four generations. 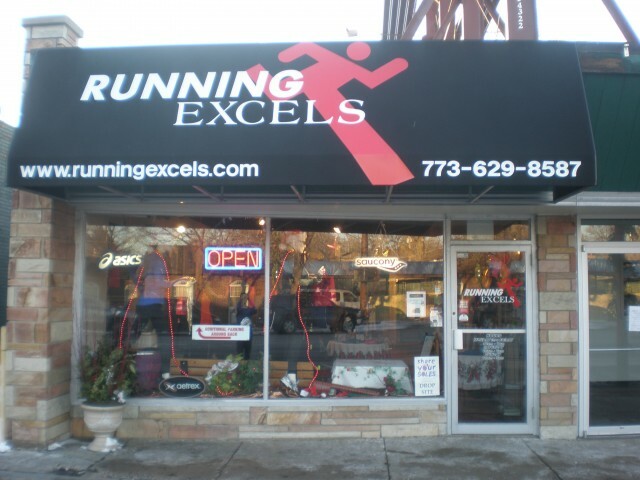 Filed Under: Sports & Recreation Tagged With: Beverly, Gifts, Golf, Golf Clubs, South Side, Western Ave.
We are a hair salon specializing in African-American hair and hairstyles. 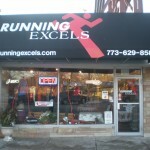 We have been working with black curly hair for more than five years and are located at 1314 W. 95th St in Chicago. We offer the most professional care you can ever get for your hair. What makes us different from others is that you can get the best quality hair styles for a reasonable charge. We do wash, blow-dry, roller set, wap, touch-ups, color, highlights, cellophane, rinse, dandruff treatments, eyebrow wax and much more. Just give us a call and it’s our pleasure to give you more information about our services.